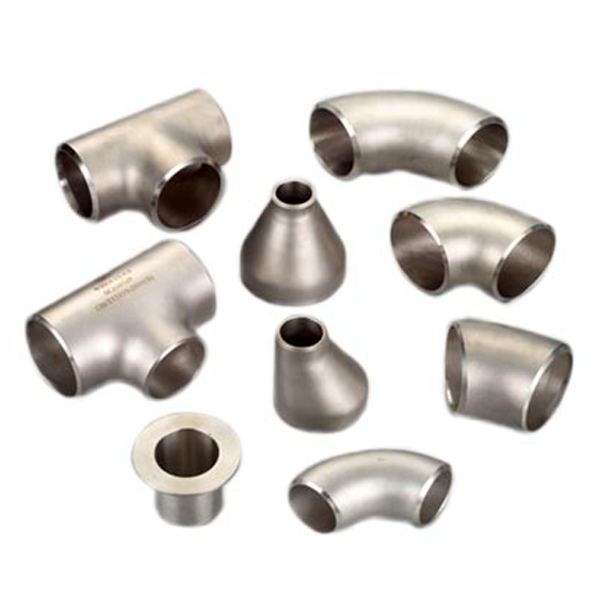 Deep Sea Pipes and Fittings Trading L.L.C. We offer a complete range of steel pipes, industrial steel pipes and mild steel pipes that fulfill the most demanding applications of industries like Construction, General Purpose, Engineering, Telecommunications, Electrification, Power, Irrigation and Agriculture to name a few. We are sincerely committed to delivering our product to our customers specifications, meeting their requirements.We improve our customer processes continuously with rigid quality control; to enable us to serve our valued customers to their satisfaction. 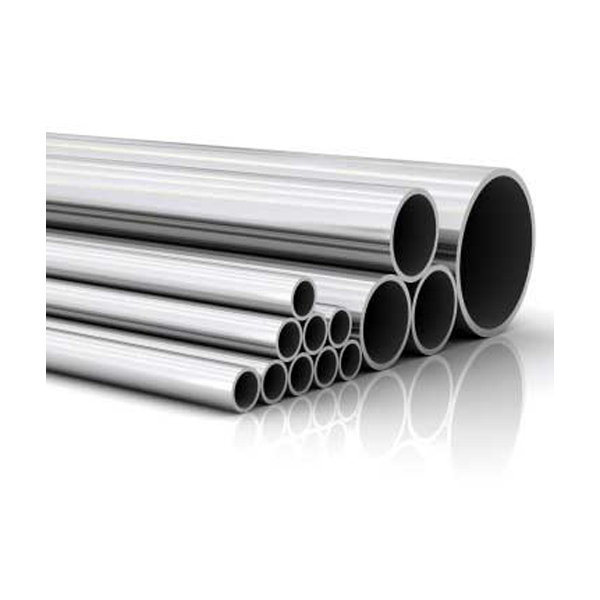 Deep Sea is one of the leading suppliers of high end industrial tubes, pipes and structural steel in Indian and overseas markets. Believing superior quality as the foundation stone for success, Deep Sea Company strives for continuous improvement in overall business operations. 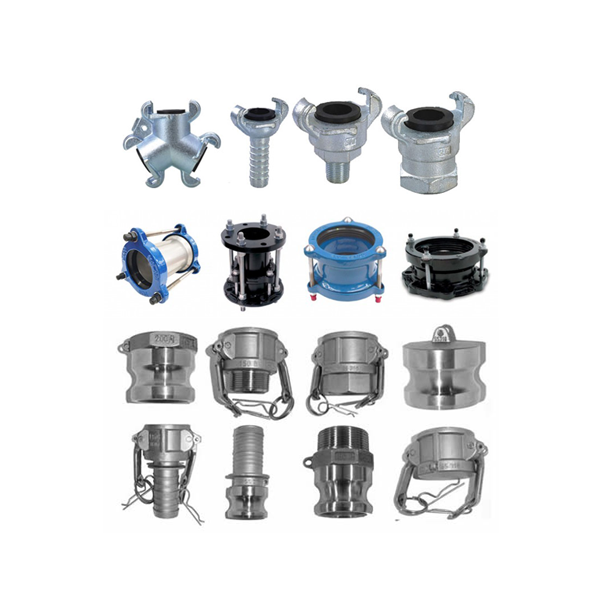 We are Importers, Exporters & Stockists of Marine, Industrial Valves, Pipe Fittings & Flanges. We have Gate, Globe, Check, Strainer, Ball, Butterfly, Safety, Pressure reducing valves, Pipe fittings & Flanges etc., of stainless steel, brass, bronze, cast iron, cast steel and forged steel. 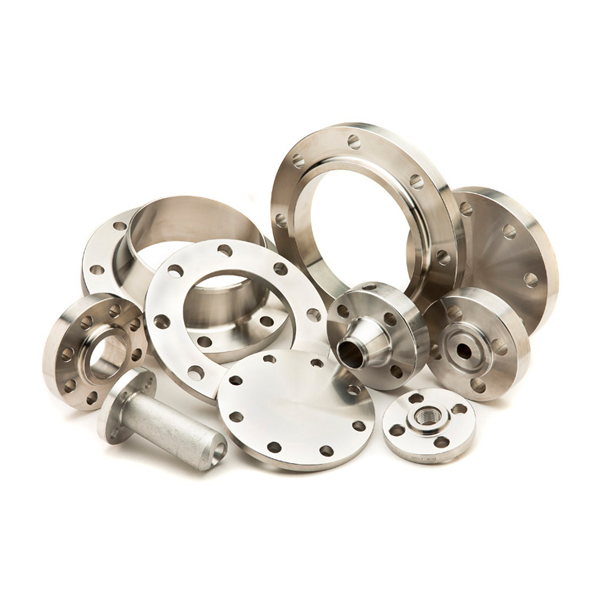 Our valves, pipe fittings & flanges comply with BS, ANSI , JIS, DIN & API standards. 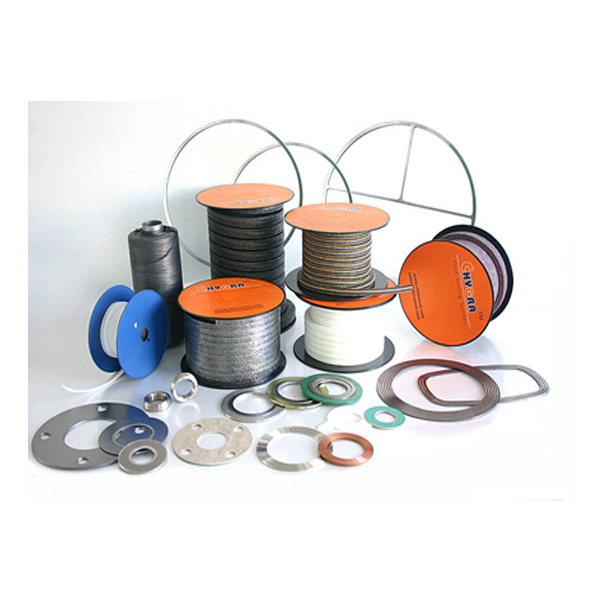 Our product supplies include ferrous, non-ferrous CASTING MATERIALS and general hardware. We also pride ourselves in having the knowledge needed to keep all kinds of business actions operational. We know about our products and understand the needs that customers have with getting different products ready. We also focus on making sure our customers get the right products they need by working with special services to identify what items are needed in particular. 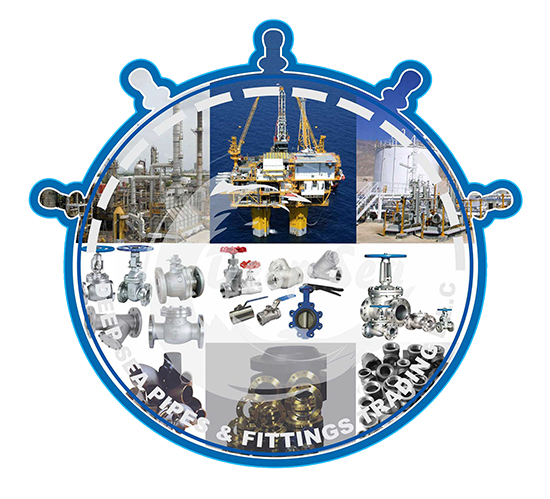 We are Importers, Exporters & Stockist of Marine, Industrial Valves, Pipe Fittings & Flanges. 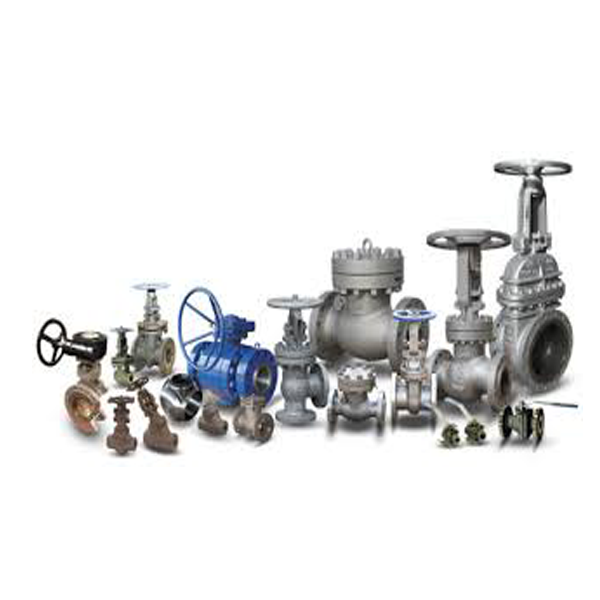 We have Gate, Globe, Check, Strainer, Ball, Butterfly, Safety, Pressure reducing valves, Pipe fittings & Flanges etc., of stainless steel, brass, bronze, cast iron, cast steel. Our valves, pipe fittings & flanges comply with BS, ANSI , JIS, DIN & API standards.